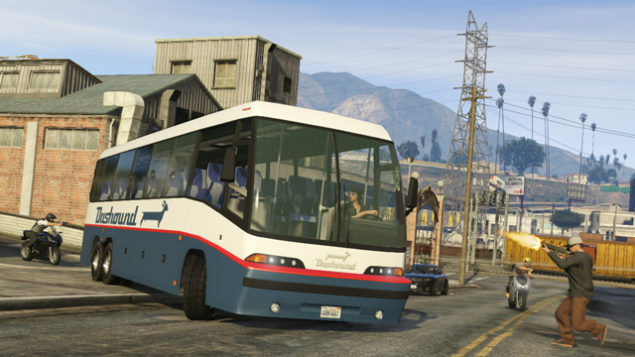 Grand Theft Auto Online is currently the most famous multiplayer game. Rockstar has been doing very well since the launch of Grand Theft Auto V. The developer has been providing new in-game content to the players regularly to keep the community up and running. Rockstar would be releasing a free automatic Grand Theft Auto Online Capture Update today. 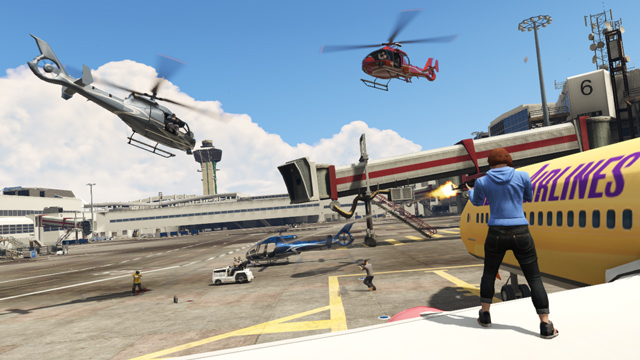 Rockstar would be releasing a new title update for Grand Theft Auto Online today, the update would bring with it new “Capture” Modes, latest addition to the collection of Grand Theft Auto Online team-based modes. Grand Theft Auto Online Capture update would be released as a part of 1.8 title patch on PlayStation Network and Xbox Live. The update would include four new modes with twenty new missions. The modes, namely; Raid, Hold, GTA and Contend, are Grand Theft Auto-themed capture the flag based gameplay. 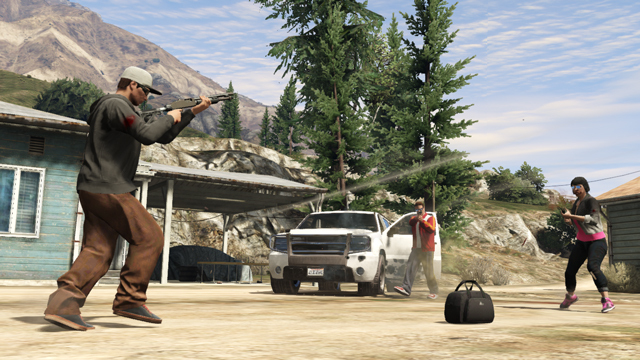 Players would be given certain tasks such as stealing packages, weapons and vehicles and players would also have to prevent the opponents from completing the task before them. Below is the brief description of the Grand Theft Auto Online Capture Update modes given by Rockstar on its NewsWire. View complete details of Grand Theft Auto Capture Update here.